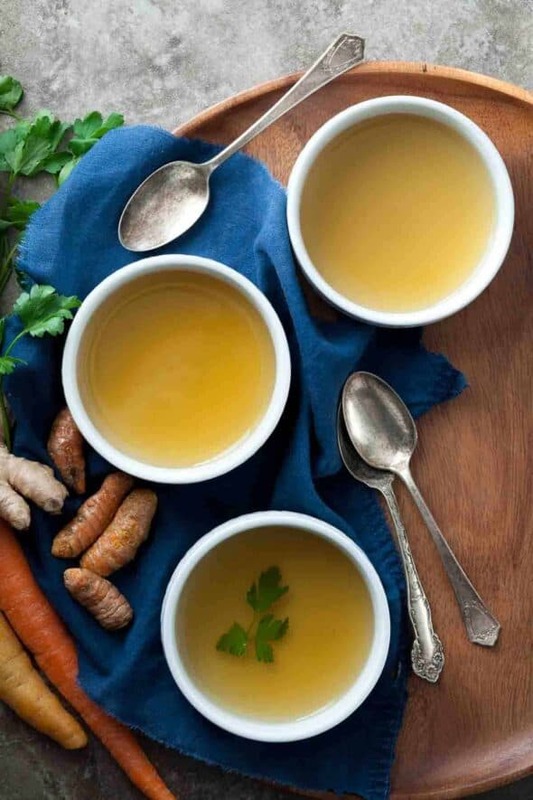 A restorative broth made with a plethora of vegetables to sooth, nourish and detoxify. 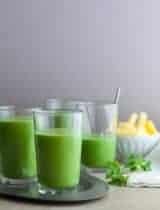 I turn to this vegetable heavy broth when I’m feeling run down and want to sip on something warm and nourishing. It’s a good wintertime companion after a season of holiday excess and the seemingly unavoidable onslaught of runny noses and itchy throats everywhere you turn. 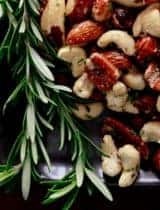 I start with every immune boosting and vitamin and mineral rich ingredient I can gather up and throw them into the slow cooker or soup pot and let it all simmer away. Before long I have the best kind of medicine; a flavorful broth filled with soft, slow-cooked vegetables that soothes and nourishes. This “detox” soup of sorts is quick to digest so it’s easy on your stomach while providing your body with much needed vitamins and minerals. 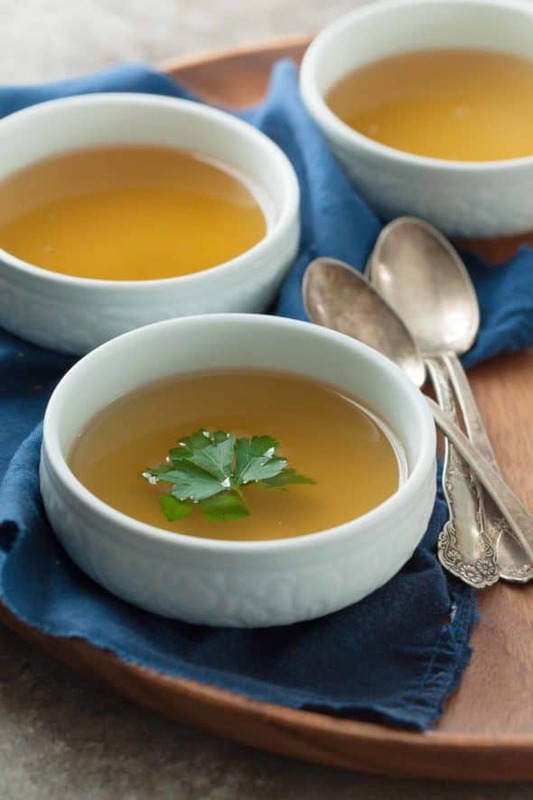 Garlic, shitake mushrooms, ginger, kombu and turmeric are the stars of this restorative broth, infusing it with both deep flavor and immune boosting properties. 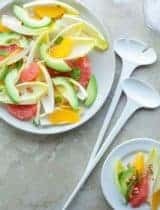 I make this almost once a week throughout the season and I can tell you it will fast become a staple in your house whether you’re feeling under the weather or not. Best of all, it’s endlessly adaptable and simple to make and store for when you need it. 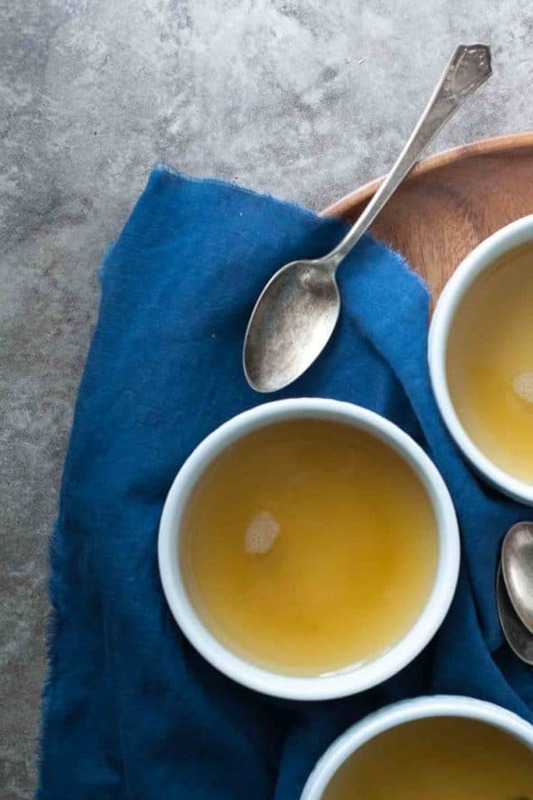 Start your morning with a cup of broth or sip it throughout the day as an alternative to tea or coffee. 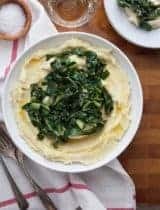 Leave the slow-cooked vegetables in for more sustenance (I’ve been eating it for lunch with a poached egg on top) or whiz the whole thing up in the blender for a creamier, velvety soup. Stir in a spoonful of gelatin for extra stomach soothing qualities or a pat of butter, ghee or olive oil for extra richness. A nourishing vegetable broth made in the slow cooker or on the stovetop. (To make on the stovetop) In a large stock pot , cover the vegetables, herbs and spices with the water and bring to a boil. Reduce heat and barely simmer on low for about 90 minutes. Serve as is with a drizzle of olive oil or pat of butter and additional salt to taste. Strain liquid through a fine mesh strainer (set vegetables aside). Salt to taste. Let cool to room temperature before refrigerating or freezing. Place the strained vegetables and about 1 cup/240ml of broth together into a blender . Add a Tablespoon of butter or olive oil and season to taste with additional salt and pepper. Blend on high until liquefied. Store broth and soup up to a week in an airtight container in the fridge or freeze for up to three months. I would give anything for this to appear in front of me! My kid has the stomach flu and I have a scratchy throat. I need like 10 gallons. This is gorgeous and so practical! Pinned! What a perfect way to start off the New Year! I love how this broth cleansing yet still has so much flavor! This looks wonderful, Sylvie. I am craving soup even when I am not hungry so this would be perfect to stay warm without filling up! This is the type of broth I like to sip instead of tea. Happy New Year! This is just what we need. The three of us have been battling a cold all week. I'm going to venture to the store tomorrow just so I can make this broth happen. Thank you for sharing! I've been looking for a good veg broth recipe! Can't wait to give this one a go! Looks so delicious! 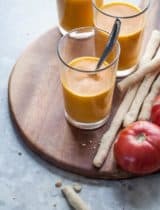 I'm always looking for ways to add more turmeric to my diet - this broth looks like a bowl of comfort! That looks like it would fix anything. Happy New year! So perfect for this time of year. I started my own detox the day after Christmas and am feeling great again, and this is the kind of broth I love. I'm very picky with how I eat, and I could eat at your house any day of the week. Love your food. 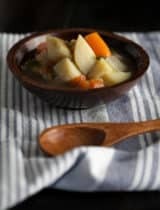 I love how beautiful this vegetable broth sounds Sylvie - great way to start the New Year off - Happy New Year! What a beautiful vegetable broth. I adore chicken broth and always have some on hand, but I have got to try your vegetable version. It sounds wonderful, so full of flavor. Stay well and warm. Happy New Year to you! I need this after all the food I ate during the holidays! This is so good, just made it today! I've made this broth three times already. I sipped it between classes while teaching after spending my entire winter break sick and returning to work not fully 100% yet. It sure hits the spot when under the weather. Then I made it for a friend who was sick. So glad you shared this with us. Totally delicious! I made this last night and am drinking my first cup of broth this morning! I'm recovering from a 2 1/2 week work trip where I ate out every day, and I think this is just the thing to get me back on track. 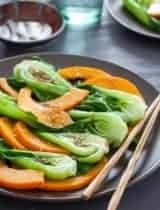 It's delicious and has great body for a vegetable broth! Adding the kombu in really does the trick! I blended the vegetables with a couple cups of the broth and will be eating the soup all week as well! Sounds delicious. 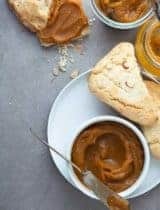 Any idea as to the calorie content of this recipe? I made this over the weekend and it is delicious. Can you tell me the calorie content of the broth? Thanks! I'm glad you liked it! I don't have the nutritional info for the broth but it is quite low calorie since it's just vegetables simmered in water.